The core content of the TPC blog, Microsoft Project related articles. I started this blog way back in 2014 with a series of articles to spot incorrect use of Microsoft Project. 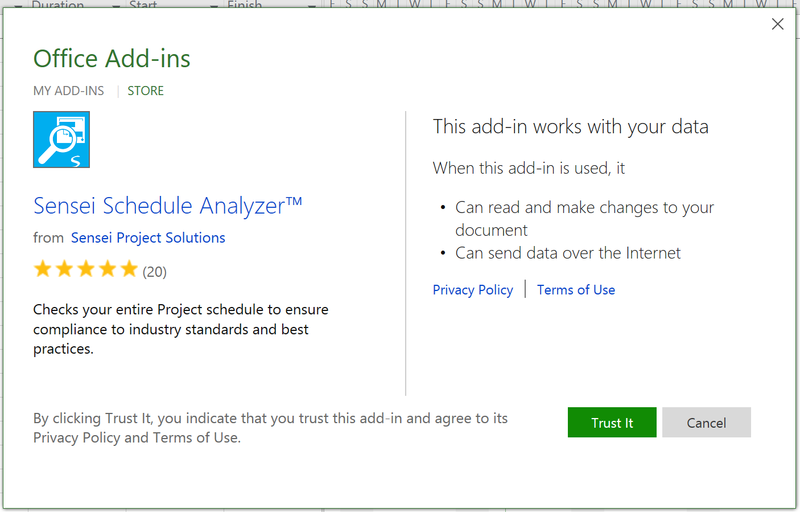 It took storm and I continued to write about the tool that Microsoft created for Project tracking and scheduling. The posts that you will find in this category are all linked to usage of the desktop application. Examples are the Backwards scheduling vs deadlines post and Never delete a task. But there is much more content, please explore and I hope you find the content that you are looking for. If not, you can always reach out by adding a comment on a post. Every now and then this question pops-up: “Can I schedule from the end of the project, backwards?”, or any variation of this question. Most of the time I am able to persuade the people in the training of the hardships you will endure when scheduling backwards. But then, sometimes it leaves me with this nagging feeling: Why do people keep asking this? Am I doing it wrong? This post will explore the option of Backwards scheduling and the alternative I discuss during the training sessions. If you use backward scheduling or the alternative and would like to share your experiences please leave a comment in the comments section below. Today I would like to introduce you to a new / improved option you have with Project Pro (the Office 365 counterpart of Microsoft Project 2013/2016). Not to long ago Microsoft released a notification where in the company announces read/write possibilities for Apps! With this new option I thought it high time to get my hands on an App. That being said I would like to introduce you to the Sensei Schedule Analyzer (TM). You can find it through the store in the Project tab in the ribbon, under the Add-ins group, or use this link to a direct download page. Here is another Book review. This time the book revolves around a special focus point: The Team Members. Written by Kenneth Steiness, who we know from the other book review I did and his activity at the Project Virtual Conference. It’s been a while since I posted a book review. The last one was in Januari and was the Book review: Delivering Exceptional Project Results. 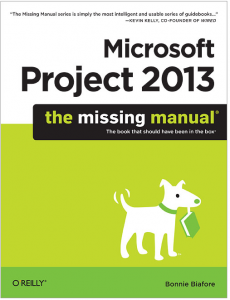 Today I would like to review the book “Microsoft Project 2013 The missing manual” by Bonnie Biafore. We know Bonnie from a number of posts I did earlier; another book review and her guest post about multiple baselines. Bonnie is an active trainer/author on a number of fields. She has writen 27 books (according to her own blog). Ranging from Project Management and Quickbooks to a thriller called Fresh Squeezed. One reason why it took me so long to write another book review is because the sheer size of this pill, 786 pages thick! Let’s take a closer look at the book! This post will grow as time passes, in it I will share information I find interesting about the upcoming event. For those of you that are not aware: there is a virtual conference coming up! Entirely related to Microsoft Project, Project Server and Project Online. Have a look at the official site here, and don’t forget to sign up, it’s free!